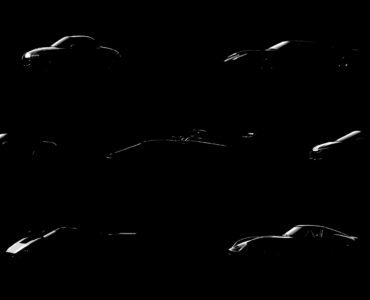 Porsche has released a short video trailer of their 911 GT3 RS in Polyphony Digital’s upcoming Gran Turismo Sport. 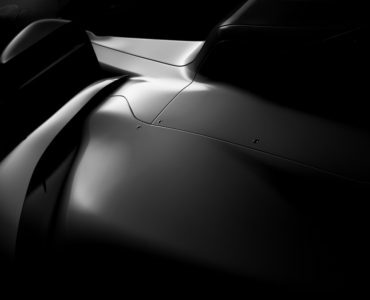 The street car remains the sole confirmed Porsche model for GT Sport so far, the first installment of the Gran Turismo franchise to feature cars by the iconic Weissach manufacturer. Gran Turismo Sport will be available starting October 17 in the US, following October 18 in Europe and Japan another day later on October 19. 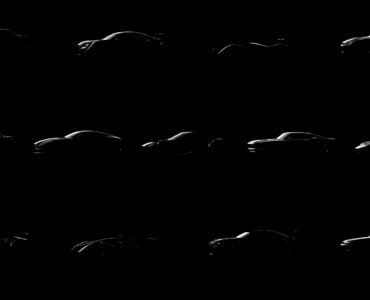 The title will feature 170+ cars, all of which have been built from the ground up as the studio is ditching their controversial standard-car practice of past GT titles. 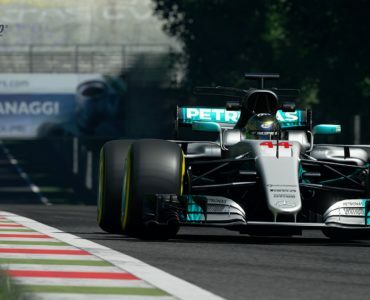 Furthermore, GT Sport will also 19 different tracks, among them Nürburgring Nordschleife, Brands Hatch, Willow Springs and the new Tokyo Expressway have been confirmed. Aside from supporting 4K resolution and HDR, GT Sport will also offer limited Playstation VR compatibility thanks to a “VR tour” mode. No surprise that they opted for music over in-game sound. Looks terrific though.